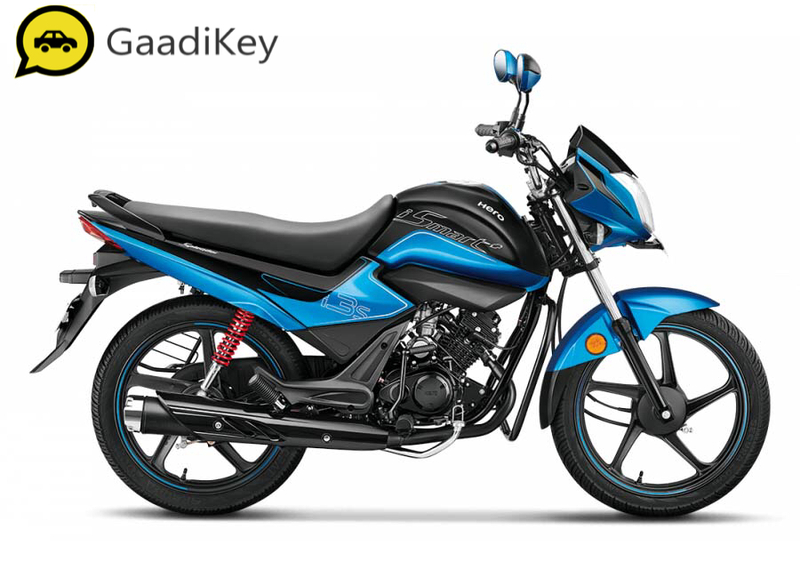 The new 2019 Hero Splendor iSmart Plus looks dynamic and super stylish with a dual shade body. 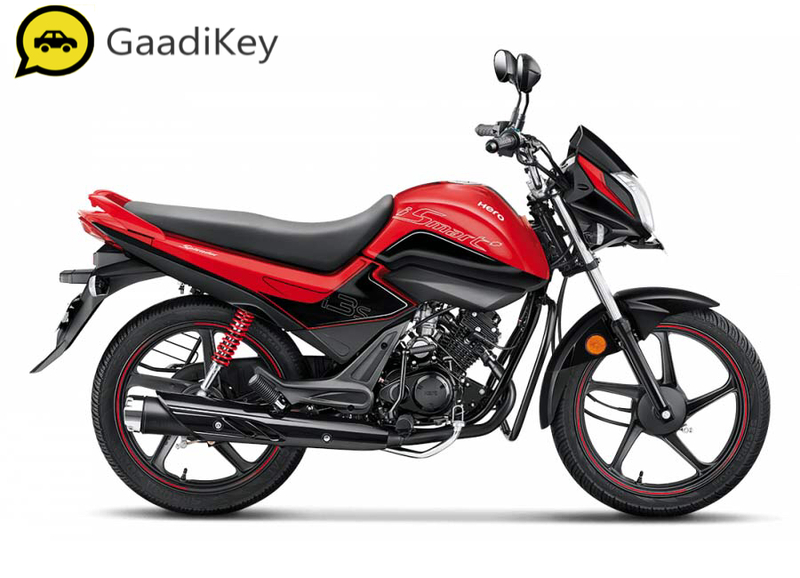 The engine that powers this bike is a 109.15cc 4-stroke single cylinder air-cooled unit offering a peak power of 9.4bhp @ 7500rpm and a peak torque output of 9Nm @ 5500rpm. It has a claimed mileage of 61kmpl and a claimed top speed of 87kmph. Priced at Rs.56,037 (Ex-Showroom), this bike is impressive and truly revolutionary. iSmart gets smart design and i3S technology that gives this Splendor more advanced look with advanced tech. Provide your details so that we can arrange Hero Splendor for test drive at your city! 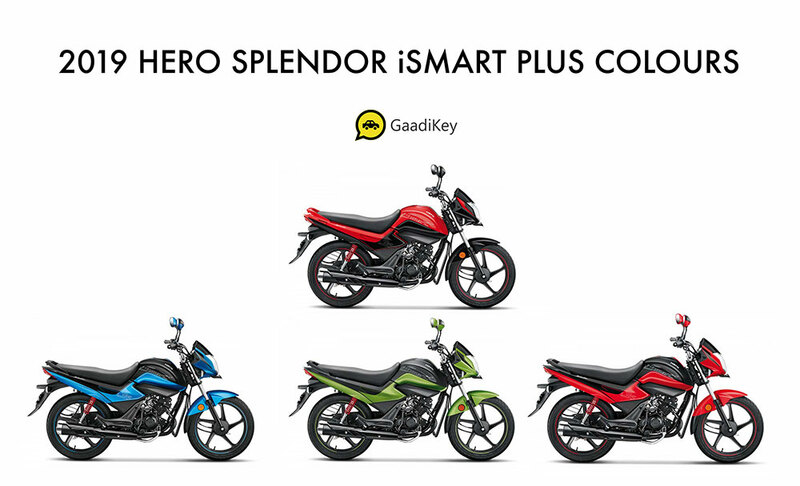 Which 2019 model Hero Splendor color would you like to go with?